Dark Star is a gorgeous true black. 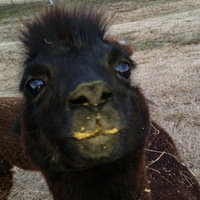 She is friendly and will eat out of hand, but dislikes being handled. She has a great physical structure and scores very well. She gave birth to her first cria on 4/7/2017 and it was a textbook birth! She is a natural mother. 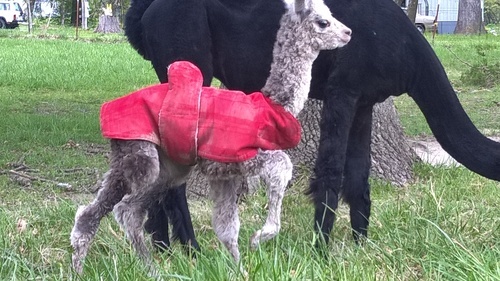 Dark Star delivered her second cria, Isla Rose, a beautiful rose grey! Isla Rose is just a gorgeous little girl! 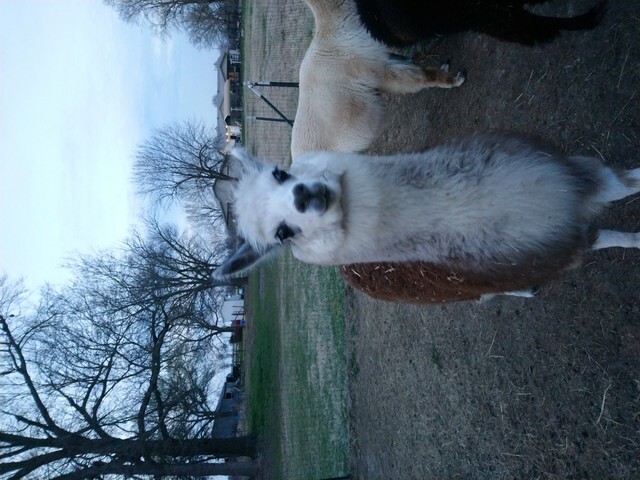 Her markings are surprisingly symmetrical and her fleece is super soft. 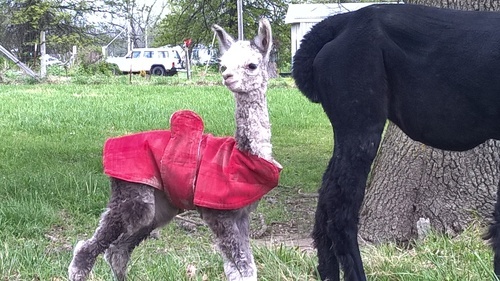 She represents the fulfillment of a goal we had when we set out on our alpaca journey.